Malcolm Warren (20), a planning draughtsman apprentice at Coventry is the first winner of this annual award. 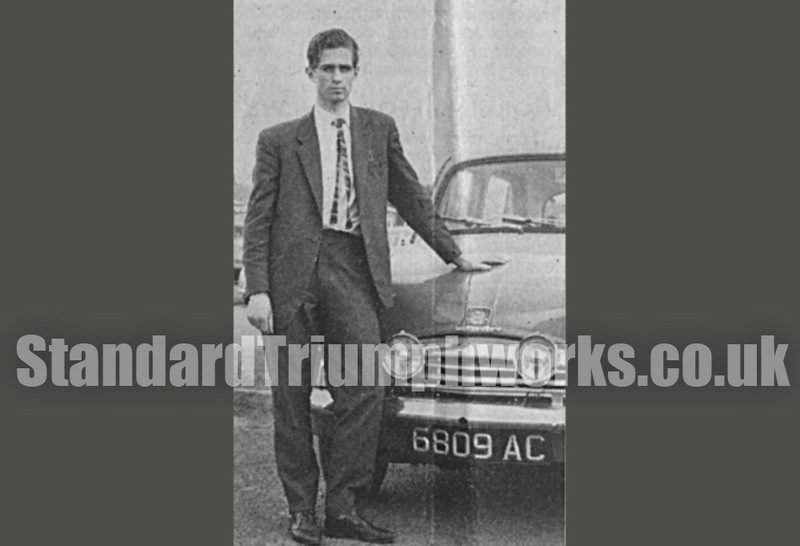 He is a committee member of the Apprentices’ Association, and is a member of Standard Triumph Apprentices’ Motor Club. Malcolm has been responsible for organising many of the club rallies and functions.